Vasken's Deli is committed to serving only the finest foods, made with the freshest ingredients. We strive to create a welcome, warm atmosphere for you and your loved ones. Our customers. The backbone of this whole thing. Fresh, high quality food that makes your day a little bit better. Warm hospitality. You matter to us, and we want that to show. Our staff. A hardworking team of dedicated people who have joined our family for this adventure. Faith and family. They make it all possible. Our success is evident by the enthusiastic following in the local community. Visitors and locals alike have enjoyed the great food, modern atmosphere, and a friendly welcome for over twenty years. We invite you to come give us a try! Hummus, baba ganoush, grape leaves, falafel, tahini, tzatziki dip, feta cheese, olives, and tomatoes. Served with toasted pita bread. We take our signature Hummus and add in roasted red peppers and a touch of chili flake. Served with toasted pita bread. Grape leaves stufed with rice, parsley, and various spices. 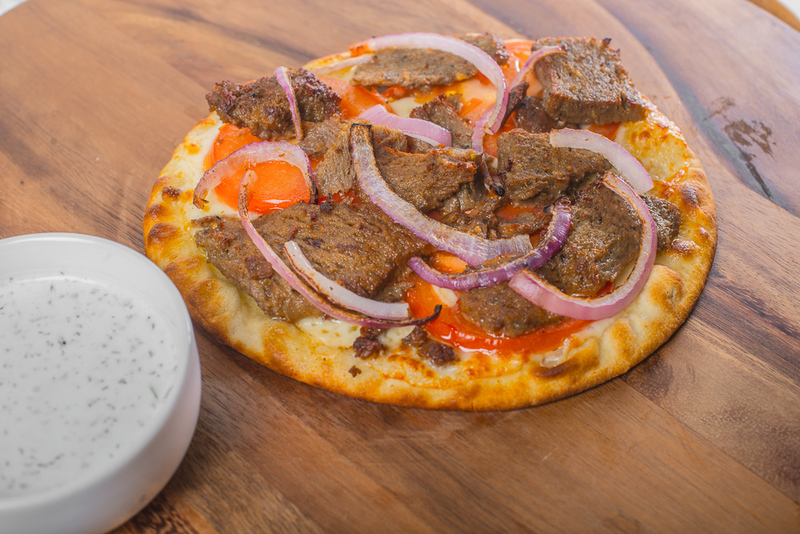 Served with tzatziki sauce, tomatoes, and onions. Enjoy warm or cold. 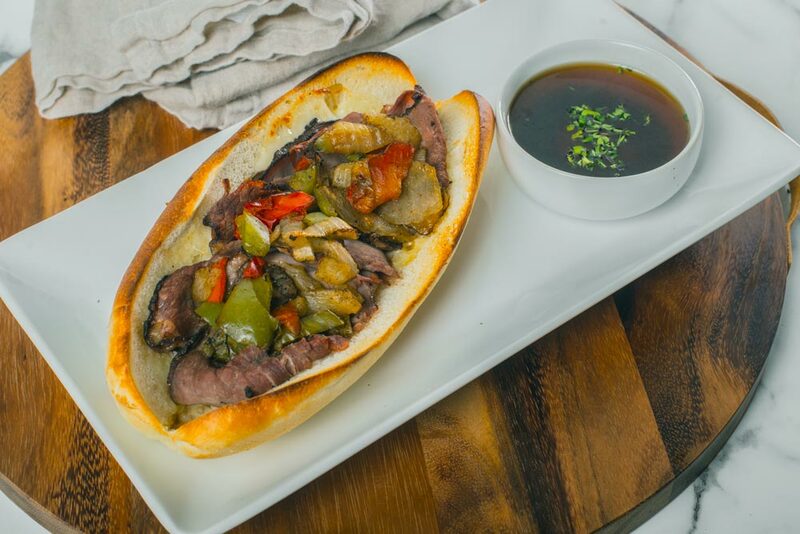 This classic is one you need to try! 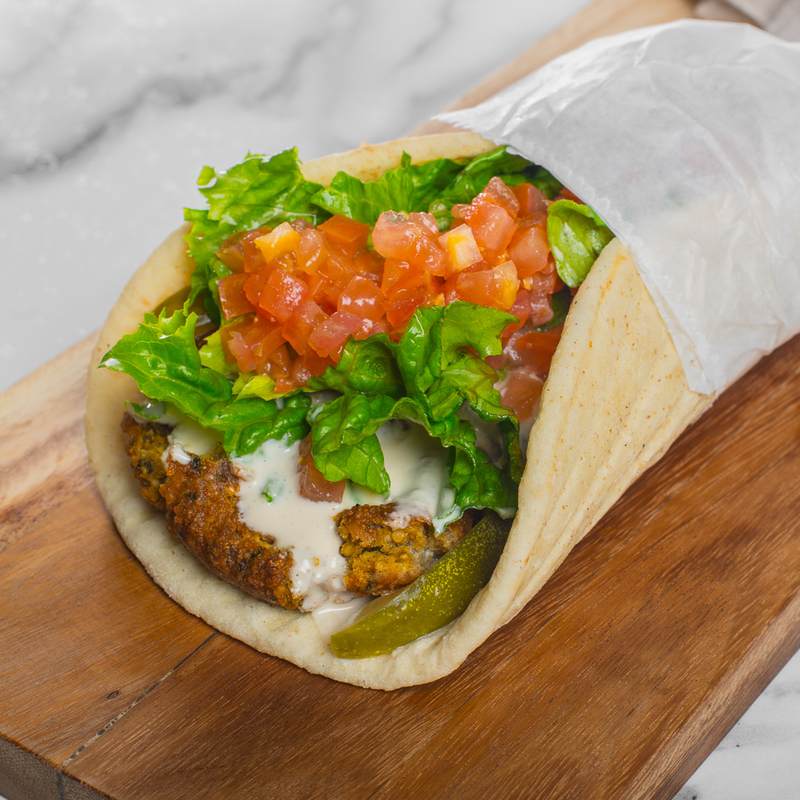 Made with our homemade tzatziki sauce, lettuce, tomatoes, and onions, served on a toasted pita. All sandwiches come with your choice of potato chips, potato salad, or pasta salad. A combination of lamb and beef cooked on a rotating spit. Served in pita bread with tzatziki sauce, green leaf lettuce, tomatoes, and onions. Add feta or olive salad for an additional 1.00. Served in pita bread with turkey, provolone cheese, our homemade garlic mayo, green leaf lettuce, tomatoes, onions, cucumbers, bell peppers, and our olive salad. House made Tuna salad with green leaf lettuce, tomatoes, and red onions. Served on your choice of bread. Our delicious curry chicken salad with green leaf lettuce, tomatoes, and red onions. Served on your choice of bread. 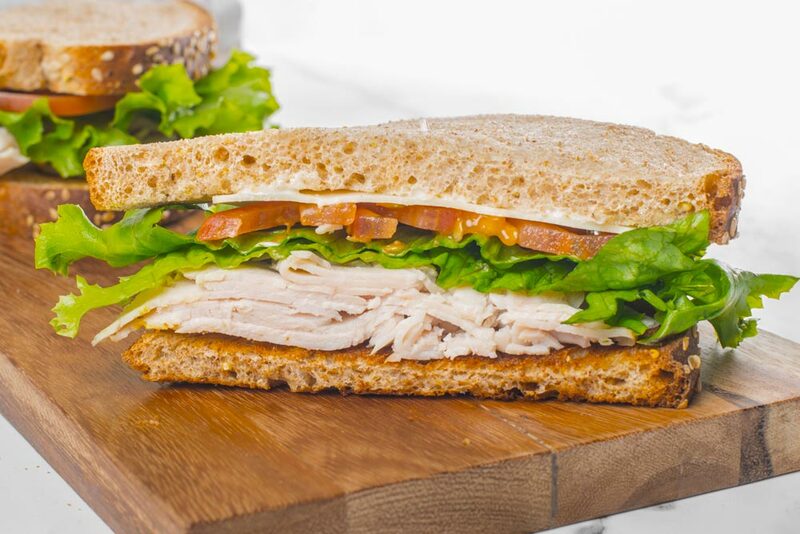 Freshly sliced Turkey with swiss or provolone cheese, green leaf lettuce, tomatoes, mayo, and mustard. Served on your choice of bread. Freshly sliced ham with swiss or provolone cheese, green leaf lettuce, tomatoes, mayo, and mustard. Served on your choice of bread. Thinly sliced corn beef with swiss, green leaf lettuce, tomatoes, red onions, mayo, and mustard. Served on your choice of bread. Fresh sliced roast beef with cheddar cheese, green leaf lettuce, tomatoes, red onions and horseradish dressing. Served on your choice of bread. Green leaf lettuce, tomatoes, onions, green peppers, cucumbers and pepperoncini. Green leaf lettuce, tomatoes, onions, green peppers, cucumbers, feta cheese, kalamata olives and pepperoncini. Spinach, tomatoes, mandarin oranges, onions, blue cheese and walnuts.